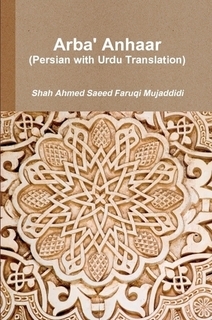 Malfuzat (sayings) of Shah Abdullah alias Shah Ghulam Ali Dehlavi Naqshbandi Mujaddidi, the Mujaddid of 13th Islamic century. 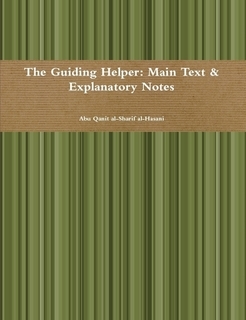 This book is a great source of religious and spiritual knowledge for a Muslim that covers almost every aspect of Islam. Many letters from the Maktubat of Hazrat Mujaddid Alf Thani have been translated into this book. It was originally written in Turkish and later translated into English. Nur al-Idah is a Hanafi text which includes vast areas of jurisprudence, namely, the rulings pertaining to worship. It leaves the student or general reader well prepared to deal with the majority of matters ranging from purification, prayer, funerals, zakat to hajj. It reveals in a small way as to why the Hanafi Madhhab is held in such high esteem from scholars all over the world.